We take a look at how to make life easier when it comes to keeping your credentials secure but still accessible on various iOS devices. Read on for the details. 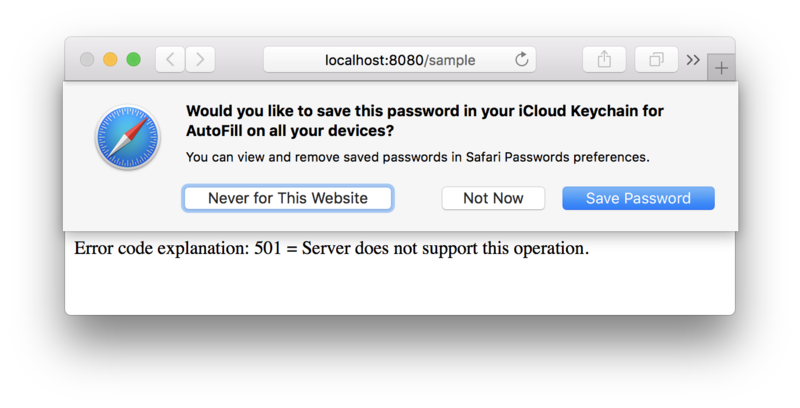 Turns out, there is no way to specify the type when adding a new entry via the Keychain Access app. So that does not help. On to changing the existing "Internet Password" item then... But also no luck there. While you seem to be able to change the type in Keychain Access by just changing the value of the "Kind" field, this apparently has no impact on the actual type in the database underneath. 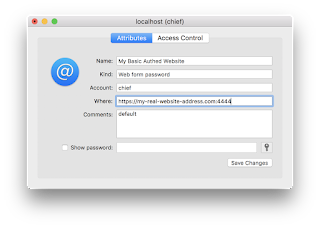 There is a (kludgy) way, though, that works: Edit any other "Web form password" that was created by Safari (when you allow it to save a password for a website with a login form) and then edit the URL, username, and password fields in Keychain Access. What caught me at first and almost made me think it didn't work was that you need to hit Cmd-S to save the changes made to the entry. For some reason using the "Save Changes" button in the window did not actually do that. 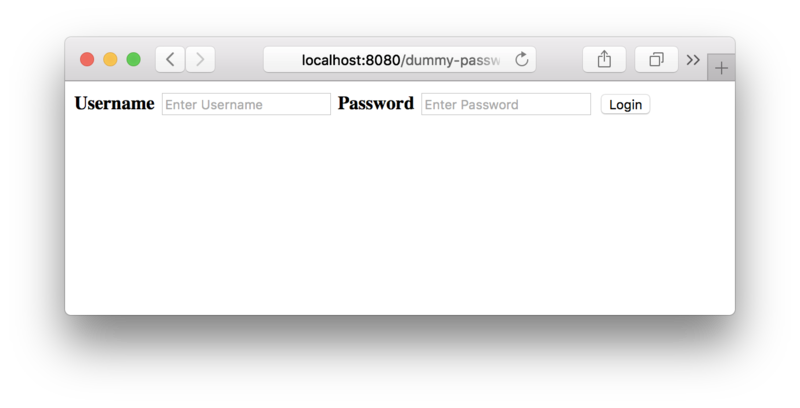 Keychain Access will show the new entry as "localhost." Double-click and edit the entry. Remember to save with Cmd-S when done. 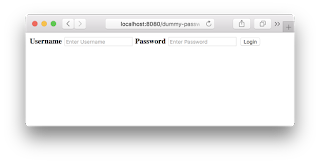 Notice that it seems to not reliably save multiple changed fields at once. I noticed that while the domain part was correctly saved, the changed port was not. So I went in again and changed the port, which finally made it stick. After a few seconds they entry showed up on my iPhone, too. Eureka! One final tidbit: The ordering in the list of credentials shown on the iPhone is a little strange. At first, I could not find my new entry (which was a little longer than the one shown in the screenshot above). Turns out, Safari orders them by the second level domain, not by the subdomains. It makes sense insofar as that otherwise most sites would be sorted under "w" (www being a very common subdomain). But when you have something like "monitoring.staging.test-domain.com" you will find your entry sorted under "test-domain.com", not "monitoring." Published at DZone with permission of Daniel Schneller , DZone MVB. See the original article here.